Doors open at 7pm. J Kelley will start the show at 8pm! 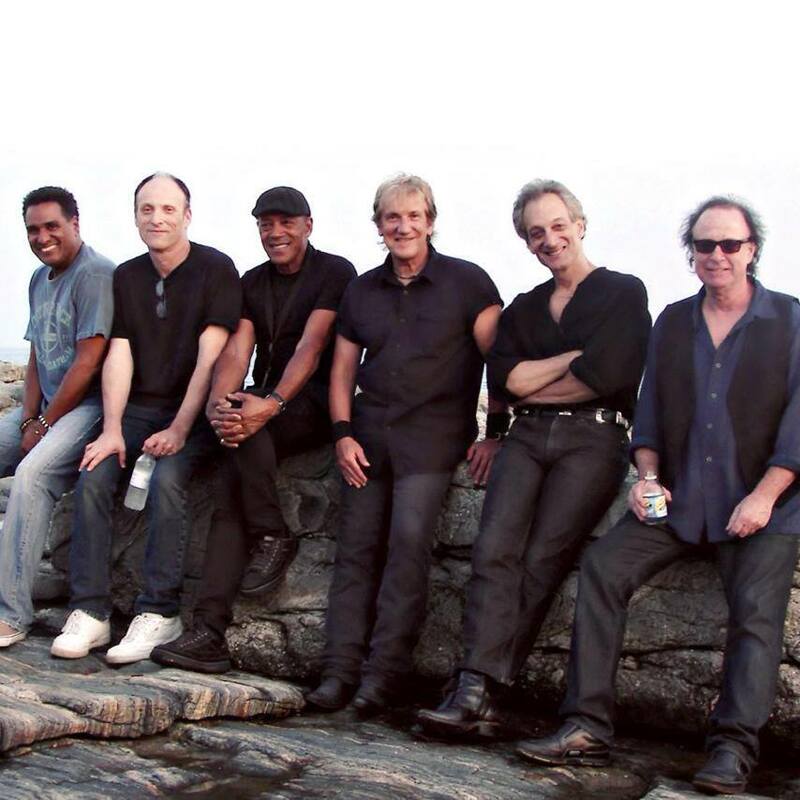 After a decade-long run on the Northeast music scene during which they became recognized as one of the best and most popular unsigned acts in the country, John Cafferty & The Beaver Brown Band broke through in a big way in 1983 with John's score for the motion picture “Eddie & The Cruisers” which reach reached #9 on the Billboard Top Albums chart and was certified Triple Platinum by the RIAA. The soundtrack featured the band's signature song, "On The Dark Side," which went all the way to #7 on the Billboard Hot-100 and #1 on Billboard's Rock Chart. That success, coupled with the 1985 release of their follow-up album, "Tough All Over" and their second #1 Rock Track with the title song, gained them an international audience. The next single, "C-I-T-Y," hit #18 and, altogether, the band placed ten tracks in the Hot 100. Cafferty quickly earned a reputation as a soundtrack composer and his songs have appeared in "Jersey Girl," "There's Something About Mary," Sylvester Stallone's "Cobra" and "Rocky IV," and he composed the entire score for the "Eddie & The Cruisers" sequel, "Eddie Lives!"